Reward Cards are one of the fastest growing award categories in the recognition and engagement arenas. It’s not hard to understand why. 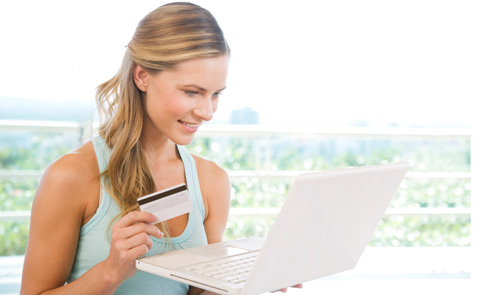 Reward card programs are an easy, convenient way to give the gift of choice which makes them efficient tools — if the program is offering the right awards. To drive maximum participation, your rewards need to compel the right people to take the right action at the right time. For this, you need the right rewards partner: Hawk Incentives. 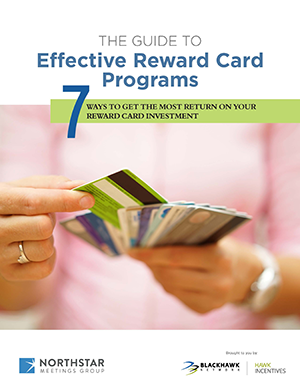 An ongoing reward card program should rely on a variety of options. Here are three ideas for managing your portfolio of awards. It’s important to review your reward card offerings at least once a year to gain a clear picture of the spectrum of choices you’ve given your potential award recipients. The more choices they have, the greater the opportunity to get the right award to motivate each recipient. One of the benefits of reward cards is the ease with which a program can associate an organization with the brand identities of the cards, as well as leverage that popularity to create awareness and excitement among the target audience. Another reason to make sure you have a variety of brands is to avoid the beer, groceries, and diapers trap. If you just use a Wal-Mart reward card, you run the risk of your recipients using the award to buy common household items, which are often forgettable. Award recipients won’t tell their neighbors across the fence that they just bought their beer and diapers with a reward card their company gave them. But they will tell everyone they know that they just got a new flat-screen TV from Best Buy. Some will even promote the purchase, and how it was made, on Facebook.